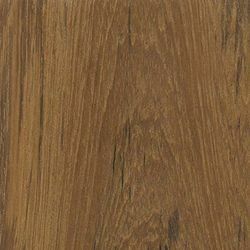 Pioneers in the industry, we offer weather oak venza laminated ply, shadow oak venza laminated ply, orchid delight laminated ply, wv dusky lumber laminated ply, irish walnut laminated ply and ebony aspen laminated ply from India. 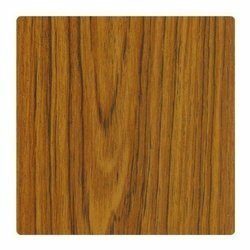 Amongst the chief organizations of this domain, we are occupied in providingWeather Oak Venza Laminated Ply to our clients, which is highly demanded in the market. Our acquaintance with the industry leads us to bring more variety in offered woods including Weather Oak Venza Laminated Ply. 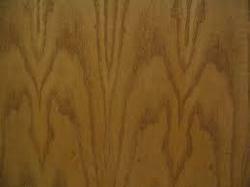 Owing to their lamination, these woods are resistance to corrosion or scratch and look fine finished. These are highly used woods for the furniture as they are available in various design patterns and natural color shades to let customers shape their furniture according to their desire. Our well facilitated infrastructural unit enables us to make a highly qualitativeShadow Oak Venza Laminated Ply, which is developed by making use of excellent quality components. With the constant endorsement of our diligent experts, we are engrossed in presenting a highly qualitativeOrchid Delight Laminated Ply to the industry. Due to the skills and proficiency of experts, we are enormously praised for providing a superior quality ofWV Dusky Lumber Laminated Ply to our valuable customers. 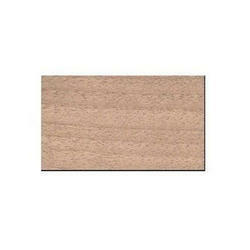 With our rich industry experience, we offer a supreme quality range of WV Dusky Lumber Laminated Ply. Cut and finished at our well equipped production unit in compliance with quality standards, this is available in diverse specifications. This board can withstand rigorous climatic conditions and alternate dry and wet weather of coastal areas. 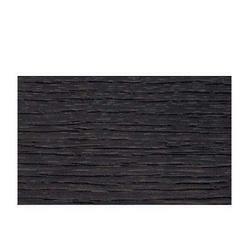 Ideal for building furniture, we offer this as per the clients' needs at highly competitive price range.